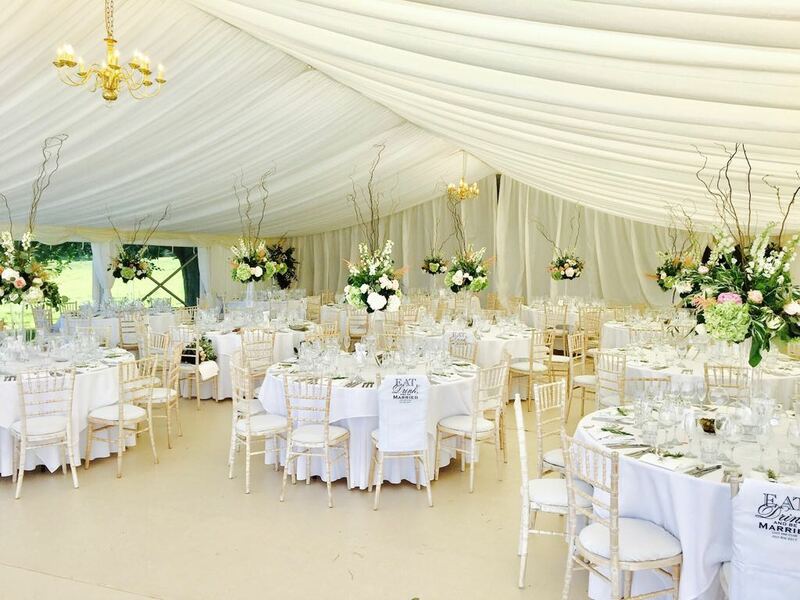 Collingwood Marquees is a family run business, offering an extensive range of marquees and accessories. With a wealth of experience and a high standard of hire equipment we have become a well established hire company offering value for money and a customer service second to none. Our dedicated team strive to provide the best marquees and accessories available, we rigorously clean and maintain our equipment all year round, even during the peak hire season ensuring you are hiring clean and safe equipment at all times. Attention to detail, and a nothing is too much trouble attitude puts us ahead of the rest, from the first point of contact to the removal of your marquee, you will find our colleagues pleasant, helpful and professional. 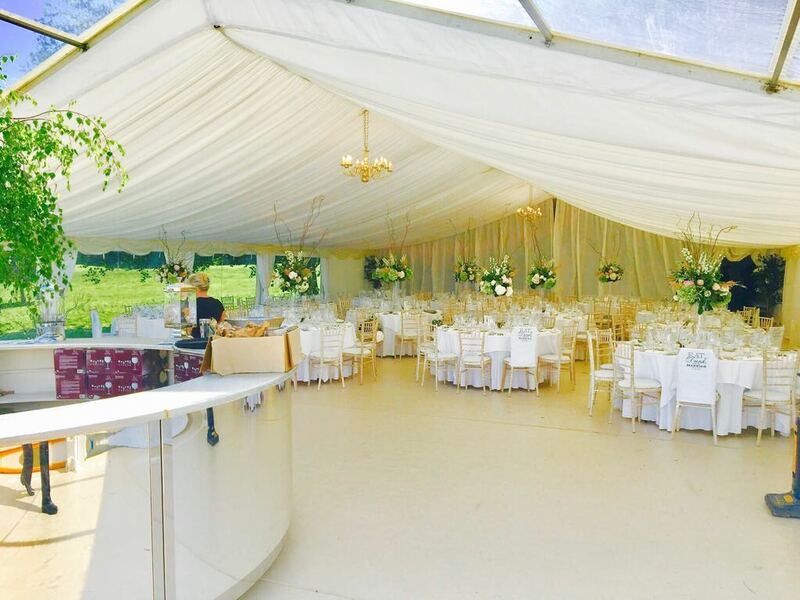 Collingwood marquees is equipped to deal with events of all types and sizes, whether you’re organising your perfect wedding day or hospitality for your corporate clients, we will be there for you every step of the way. 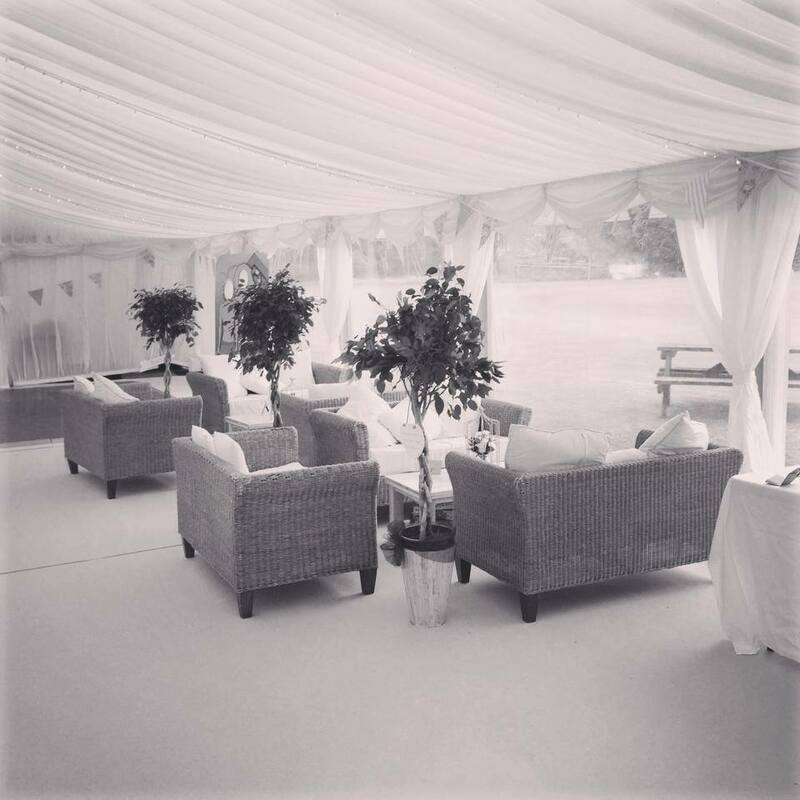 Our stunning marquees can be installed in almost any location for short or long periods and designed to accommodate drinks receptions, dining, relaxation areas, staging and dance floors for entertainment and speeches. From concept to completion we work with you to design a completely unique wedding space, to match your exact needs. We ensure no two weddings are ever the same. 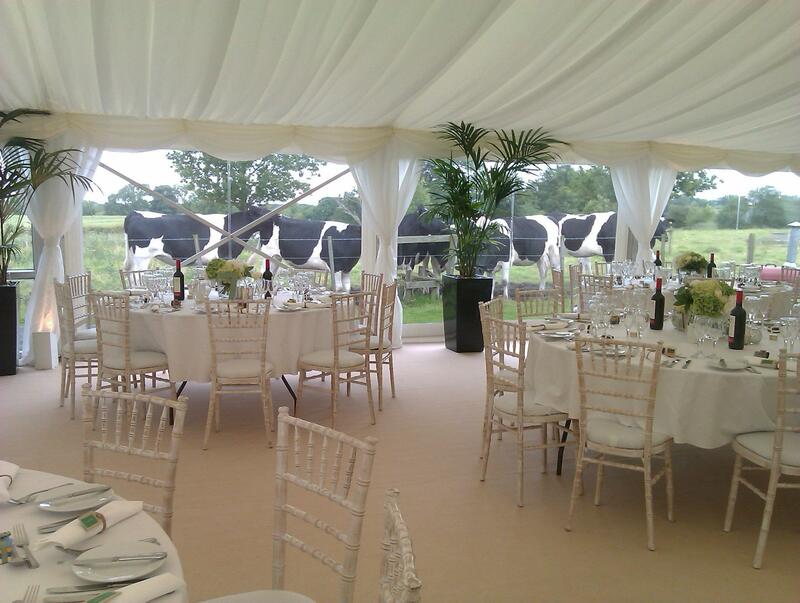 We use our expertise to deliver beautifully luxurious marquees that are fit for purpose. This ensures that they remain water tight and warm when you need them to be, as well as open and airy when the weather is hot. With the option of roll-up marquee windows guests can truly enjoy the indoor, outdoor experience, moving seamlessly between the marquee and it’s garden surroundings. Bespoke décor options also deliver stunning looks from clear roofs to specialist linings, pretty festoon lighting, and decorative furniture. 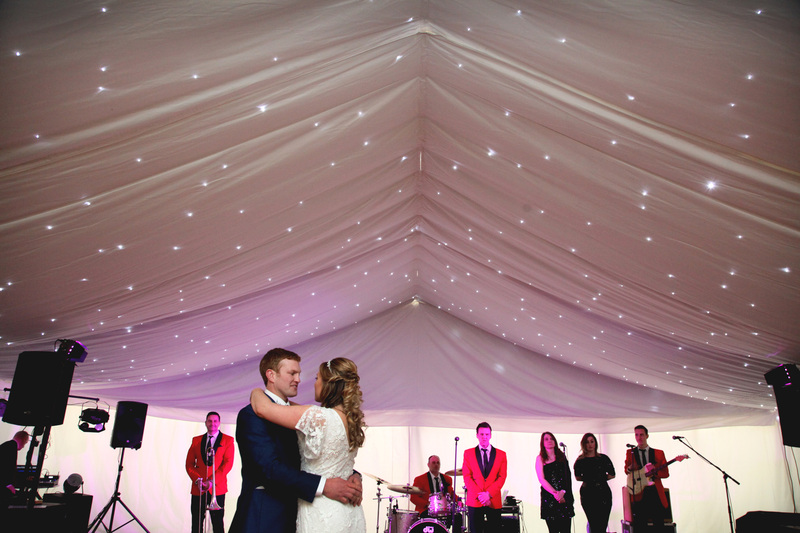 With many customers choosing a marquee at home, customer service is everything to us. 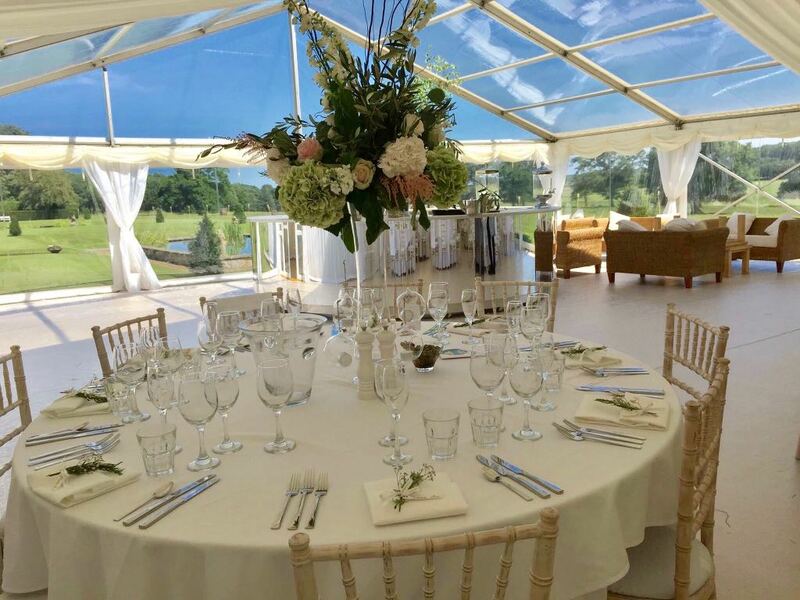 We’ll support you at every stage from initial design, marquee build, décor and furnishing, through to the actual event, ensuring you are delighted at every step of the way. 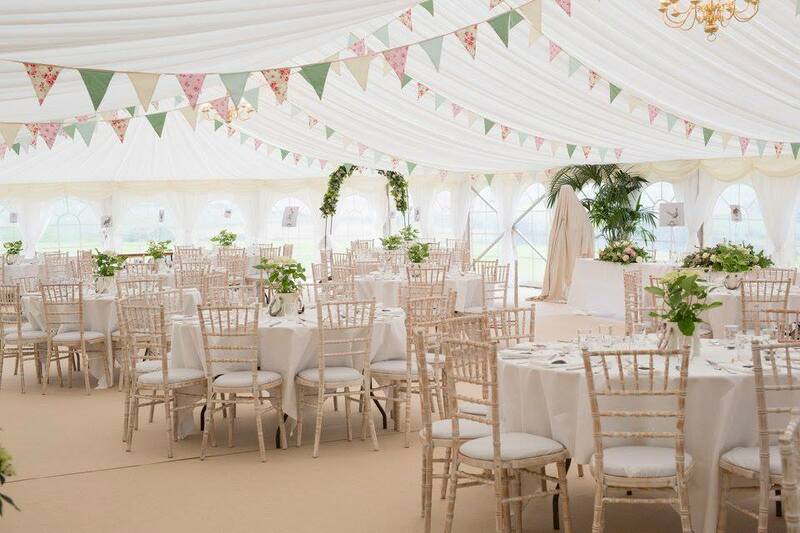 Party marquee hire is the ideal solution for entertaining, there will be plenty of space for all your guests and you won’t have to worry about the wear and tear of a party in your home. You can create your own unique theme to bring your dream party to life, beautiful interiors, quirky accessories and fabulous dance floors create a great atmosphere and the flexibility of our structures means we can accommodate nearly any size or shape of venue. 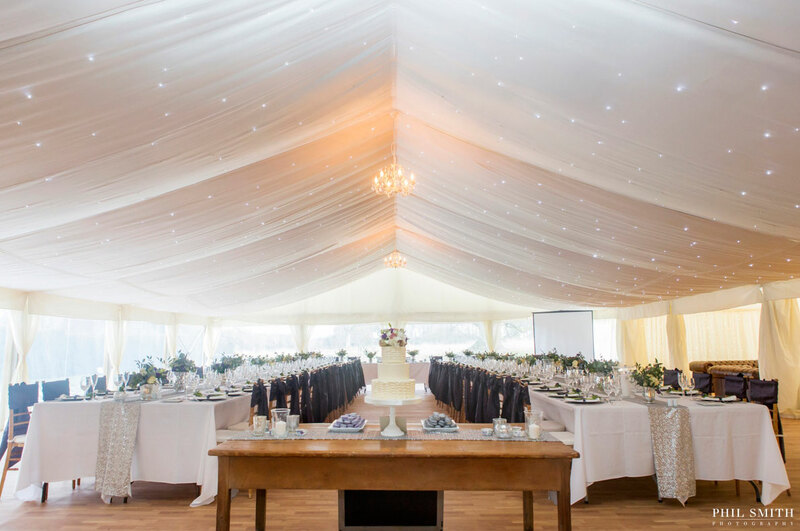 For a special birthday, engagement, anniversary, or for clubs and communities to get together, a fabulous marquee will give you somewhere to get the party started. Our team and structures are very flexible and usually have a solution for even the trickiest of locations. We can create stunning environments in which to stage your event, with thermal efficient hard-sides or glass panels, a curved or straight roof and the expertise and drive to deliver complex internal fit-outs even in challenging logistical conditions. 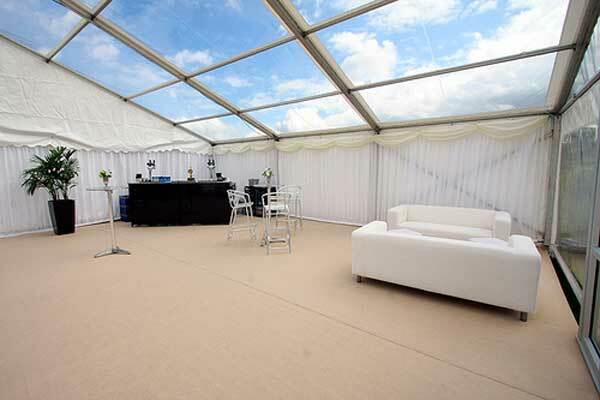 Our structures can be finished with a variety of linings, including contemporary white flats and black LED starcloth. We also supply an extensive range of furniture, heating systems, toilets and event power. 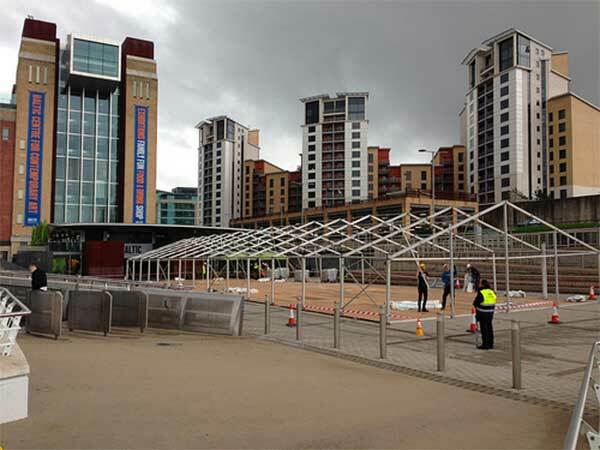 Our wide range of marquees include temporary structures for exhibition stands, ticket offices, bars, band stands and restaurants. We have a proven track record in supplying marquees and temporary structures to some of the UK’s best known festivals and shows and so whatever the budget and requirements, from modest community events to internationally renowned shows and festivals, we have the marquee equipment and expertise to provide a first-rate service. We take care to protect our employees and members of the public by following a strict set of Health and Safety Guidelines, set out by the HSE. These guidelines cover the materials we use in creating our structures, and the processes for installation and removal. To reduce risk and improve safety for our staff, client guests and the general public we ensure structures are properly maintained whilst in service to ensure their trustworthiness in windy/inclement conditions. Adequate anchoring is also carried out and regularly inspected. Prior to erecting any structure positive action is taken to ensure that underground services (gas/electric/water etc.) are identified and avoided. Additional loading on cross rafters is also assessed, prior to any internal instillation as are checks completed on the introduction of flammable materials, electrical and mechanical equipment from client suppliers. Our marquees are also supplied with good exits in case of an emergency evacuation, with exist signs marked and emergency lighting provided. We have risk assessments documented within our policy and draw-up site-specific risk assessments where appropriate. These are just some of the steps we take to ensure safety for all. We are full members of Mutamarq. The Mutamarq code is recognised by the Health & Safety Executive as a code of Best Practice. 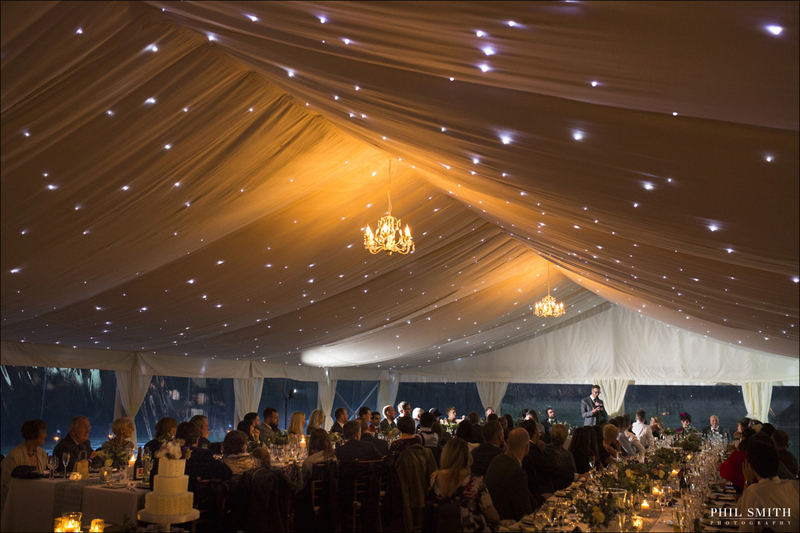 Only 12% of Marquee Hire companies meet their demanding standards of quality, operation and safety are accredited by Mutamarq. © 2018 Copyright Collingwood Marquees - All rights reserved.